Former Senator Mike Gravel categorizes US as a war-hungry drunk. George Galloway vs war mongering parrot. The case against war with Iran. Dr. Nick Begich has been pursuing independent research in science and politics for most of his adult life. Dr Begich received a doctorate in traditional medicine from the Open International University for Complimentary Medicines in November 2004. During this interview conducted by prisonplanet.tv, Dr. Begich talks about many controversial science experiments, including HAARP, Mind Control technology, compartmentalization within the science community, and how these technologies, which might be used for the progress of all mankind, is currently controlled by secret military industrial complex interests putting all of humanity at risk. 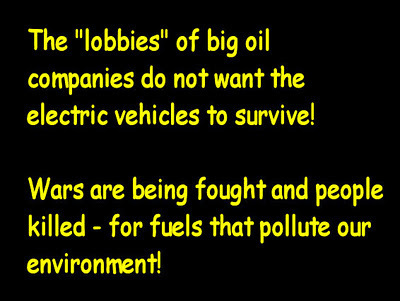 Wars are being fought and environment polluted unnecessarily. This could easily be remedied if public good could/would trump big money. You may have to click on the download to get it started. Then click to get material faster than what is programmed. What is the real meaning of "ground zero"? of what happened to Towers 1 & 2.
and the molten steel has puzzled me immensely. What is your belief of the credibility of his theory? This new zapper is called the High-frequency Active Auroral Research Program or HAARP.